„In recent years the Finnish novel has been refreshed by central European tones (–). 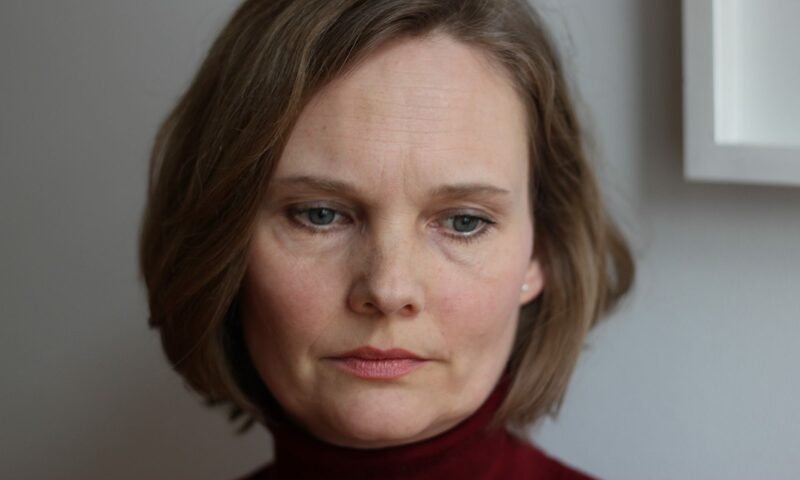 Among these reforming powers is Satu Taskinen, whose first novel, Täydellinen paisti (‚The Perfect Roast‘, 2011), won the Helsingin Sanomat prize for a debut work. 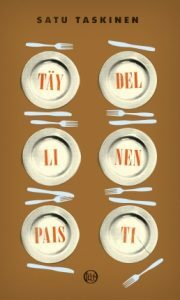 The novel, set over a day and describing a Viennese family’s All Saints‘ Day lunch and, in particular, its demanding preparations, aroused admiration, but also wonderment at its slow, thoughtful monologue, in which absurdist humour and irony mixed with a melancholy atmosphere. Satu Taskinen, who studied philosophy and German philology at Helsinki University, has lived and worked in Vienna for a long time. Her second novel Katedraali (‚The Cathedral‘), is also a one-day novel describing a Viennese family.